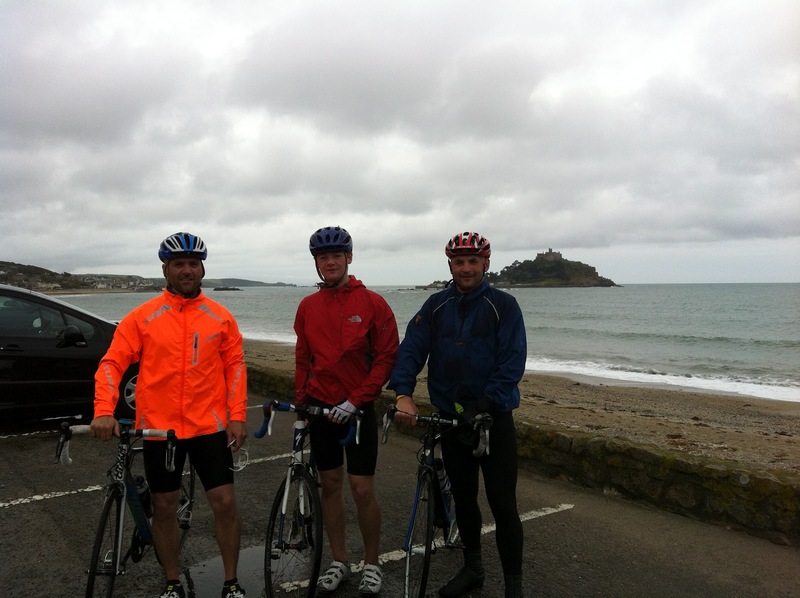 A team from South West Garage Doors will be cycling the length of the UK, the hard way, in aid of cancer research. The 234 Challenge - Top 2 Bottom, 3 riders 4 Cancer Research – will set out from the most northerly point in Scotland, Dunnet Head, on September 5th. The team expect to reach their destination, the southern most tip of England, Lizard Point, 9 days later, cycling an average of over 92 miles a day. Covering the 833 mile route from North to South is considered the most difficult direction to choose as the geographic formation of the UK means steeper hills have to be climbed at the end and the prevailing “summer” winds are usually from the southwest and will be in their faces. Though keen leisure cyclists, the three man team of Jon Burtenshaw, his son Jack Burtenshaw and colleague Matt May, have never considered anything like this before. Having shared the trauma of family members suffering from cancer the trio where determined to do something to fight the disease. If you want to contribute to the fundraising effort go to www.justgiving.com/234challenge and don't forget to add some words of support.